• No labor on your part other than promoting the website. 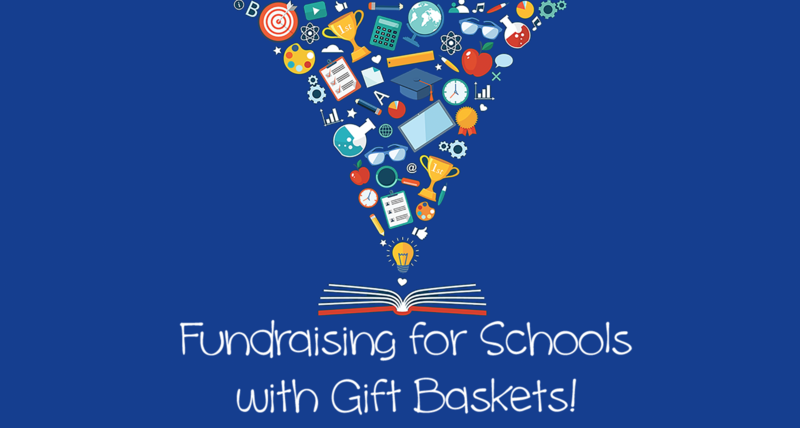 • Fundraiser is all year with no minimum sales. • Gifts can be ordered from family, friends and business associates all over the world and benefiting your organization. • Amazing gifts in all themes, price ranges with high quality products and unique styles. • Exceptional customer service. We take immediate care of you and your community. • Fabulous website easy to navigate and available on tablets and mobile devices. • 10% Commission paid monthly to the school by the 5th of the following month along with a report of all sales. Complete the form below and let's chat about your organization and how Crafted4You can support you!